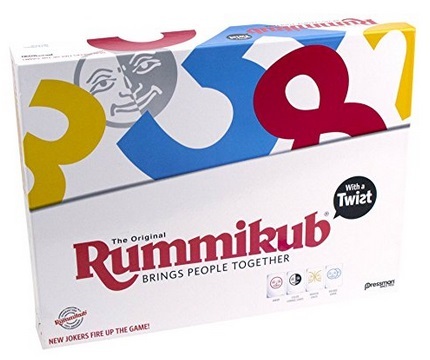 Amazon has the Rummikub Twist Game marked down to only $12.21. One of the world’s most popular games with a new gameplay Twist! 25% Off Salt Water Sandals or Native Kids Shoes + Free Shipping From Bloomingdale’s!